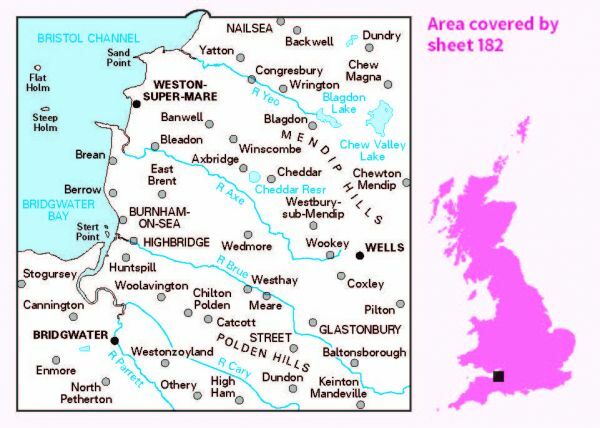 Ordnance Survey has every part of Great Britain covered in this versatile active map format. In 2007 it introduced 25 all-weather titles of its 1:50 000 OS Landranger Maps. 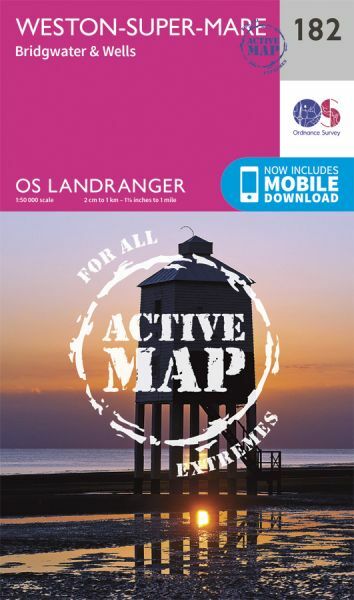 Each Landranger Active map covers an area of 40 km by 40 km (25 miles by 25 miles). The Active maps are an encapsulated map that is tough, durable and weatherproof. The maps are covered in a protective plastic coating that can be written on, so your favourite routes can be easily highlighted. They are more costly but more durable and may obviate the need for a map case, though they are bulkier and heavier. 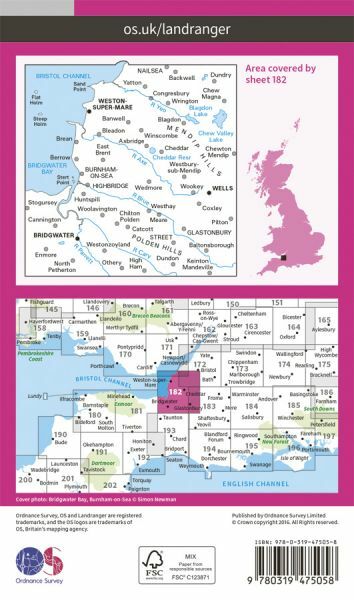 And since then there has been a growing demand to make the entire OS Landranger Map series available. Buy now for £14.99 - Usually dispatched within 3 to 5 days (eligible for FREE Delivery in the UK on orders over £10).